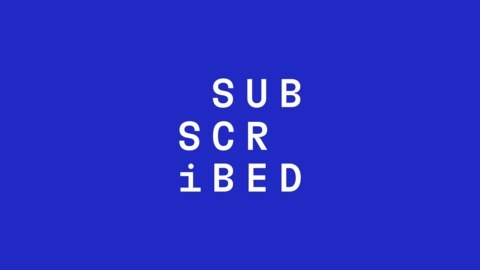 In the only podcast dedicated to the ‘Subscription Economy’, hosts Tom Krackeler and Rachel English talk to innovators, entrepreneurs, and analysts about the business shift towards recurring revenue. 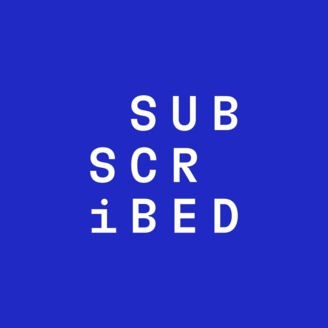 More on succeeding in the Subscription Economy at https://www.zuora.com/podcast. Sandeep Jain is the Founder & CEO of Leela Labs which has built a podcast search platform, and Leela Kids, the world's first kids podcast app. Sandeep also just launched his own podcast show around Customer Support. Prior to launching Leela Labs, Sandeep worked in Engineering, Product Management and Business Development with leading tech companies such as Cisco, Palo Alto Networks, Juniper Networks, InMobi and Microsoft.